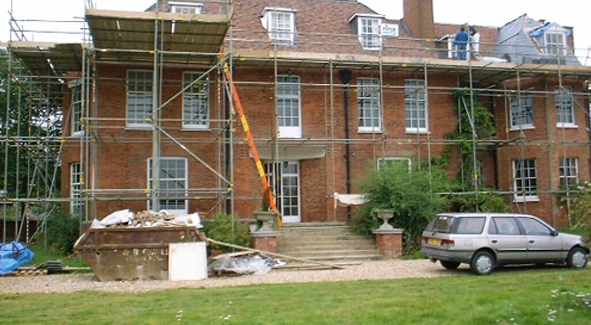 Whatever your domestic scaffold requirements, big or small, Piper Scaffolding can help. 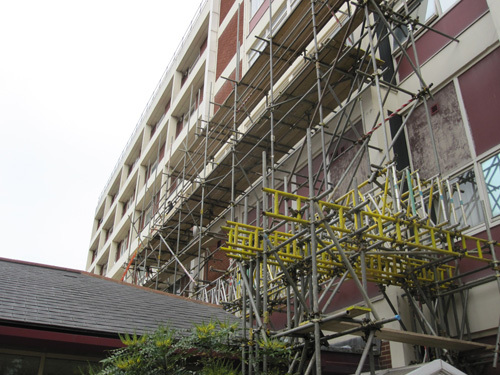 Piper Scaffolding offer quality scaffold hire in many of our local areas including Northampton, Milton Keynes, Luton and Bedford and guarantee a highly professional service that will meet all your needs and requirements. 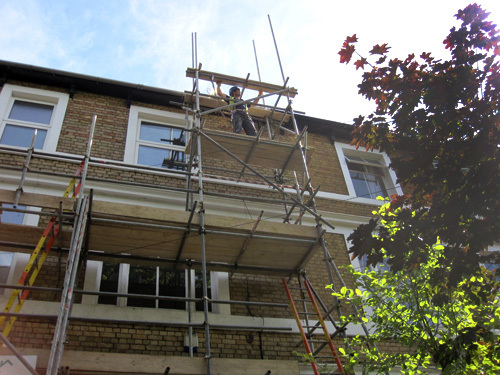 We'll provide any help and advice you may need, as well as take care to ensure the scaffold work is completed on time and on schedule, proving an efficient and reliable service. 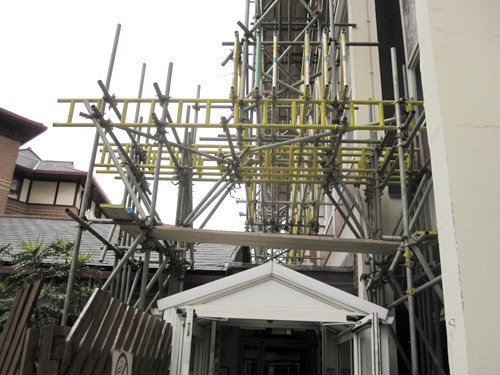 We adhere to all safety regulations set out by the National Association of Scaffolding Contractors, as well as being fully SG4:15 compliant. 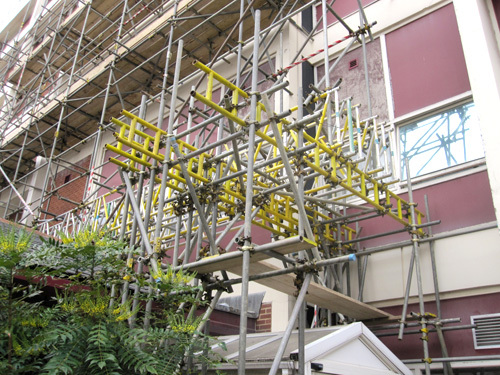 Piper Scaffolding are fully trained in all types of scaffolding types including aluminium scaffold. We always have the correct equipment available to handle any situation, and with some of the most competitive prices in the area, there are so many reasons to trust Piper Scaffolding with your home scaffolding hire needs. 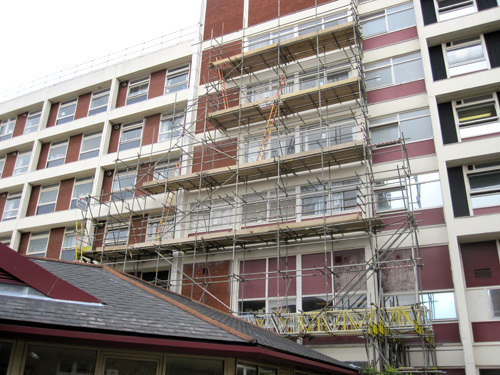 We carry out a range of services including inspection for new and old buildings as well surveys, scaffolding hire, scaffolding tower structures and rubbish chutes to name just a few. Sometimes traditional ladders just aren't sufficient for certain work. 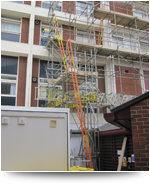 Using a scaffolding tower can help increase mobility, save time and increase safety. 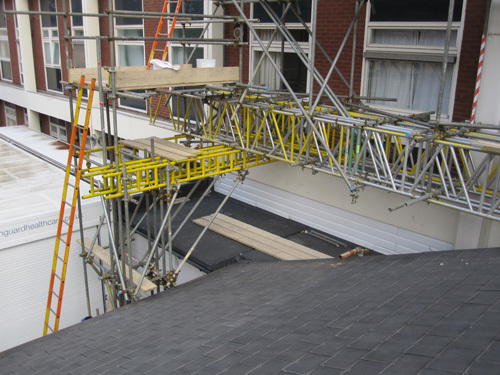 If you need help you with your scaffolding then call us today to receive a competitive quote. 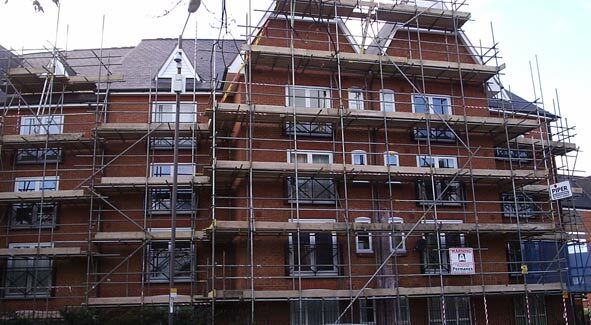 We can provide scaffolding to many areas within Bedfordshire, Hertfordshire and Northamptonshire including Northampton, Luton, Milton Keynes and Bedford but we are looking to branch out further afield to other surrounding areas. 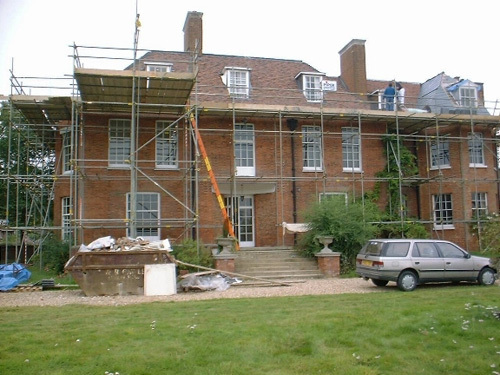 If you are interested in hiring our domestic scaffolding, get in touch today for a quote, ro we can offer you some quidance about the scaffold errection process or discuss whether or not you need scaffolding for your home renovation project. 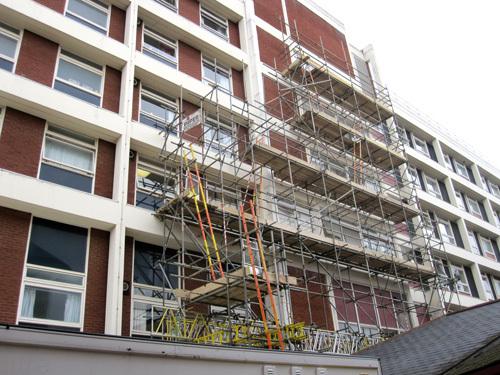 At Piper all of our scaffolding contractors aim to meet your individual requirements by offering an extensive range of services before, during and after erection. 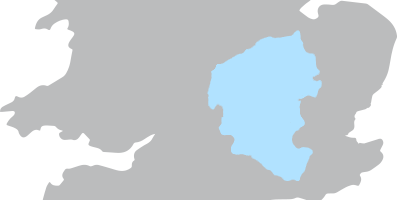 We have a team of contractors dedicated to making sure you're covered in the Northampton, Milton Keynes, Luton & Bedford area. Send us your enquiry straight away by filling in our simple contact form.